UPDATE: Click here to see photos of this event! Come out this Saturday, Oct. 13th: Lucky Harley Davidson & Wings Etc. team up for Francine's Friends. 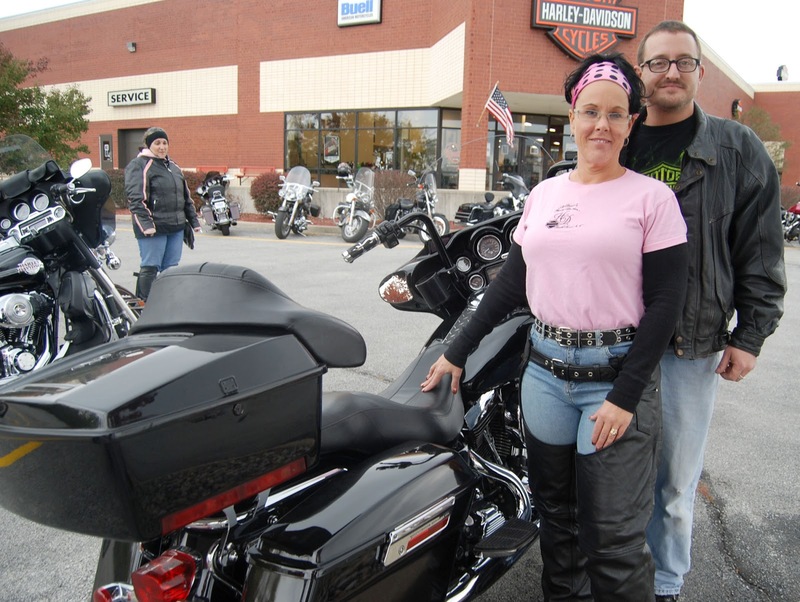 The coach will be at Lucky Harley-Davidson for Breast Cancer awareness day from 10:00 am-3:00 pm. 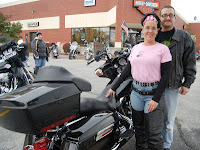 "Save 2nd Base" Motorcycle Ride begins at 3:00 pm - registraton fees for ride to benefit Francine's Friends. Calling all Harley riders and those who'd like to be - come out and join in the fun! More event ride info: http://www.luckyhd.com/events. 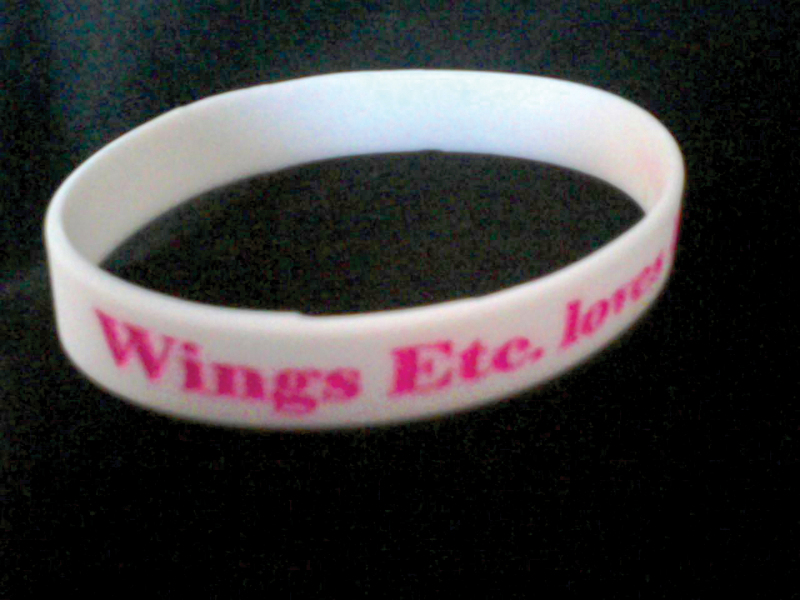 Wing’s Etc. is donating proceeds from rubber bracelet sales during the month of October - you can see Debi/Francine's Friends at Wing's Etc. this Sat. from 4-6pm. and get your fix on these delicious wings and choice of 18 sauces - that's right: 18 Sauces!! Try their classic "Hot" Buffalo Wing Sauce, or maybe the famous "Tweener" Sauce - not too hot, not too mild. A walk on the wild side? Try their "Me-So-Spicy," "Hot Barbie," "Sweet Chili Cha-Cha," or "Major Jerk" sauces. Like flavor without the heat? Honey Mustard sauce and new Gar-Licky-Parm sauce are getting rave reviews! Thank you Lucky Harley-Davidson and Wings Etc. !